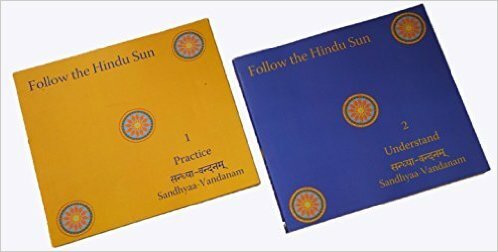 Soumya Aravind Sitaraman's Follow the Hindu Sun: Sandhyaa-Vandanam by Soumya Aravind Sitaraman is a comprehensive two-volume set that is richly illustrated with a step-by-step guide to Sandhyāvandhanaṁ. It highlights the historical, spiritual and socio-economic context of the practice. It also explains the rationale, benefits, and effects of this daily discipline in an easy-to-understand contemporary tone. 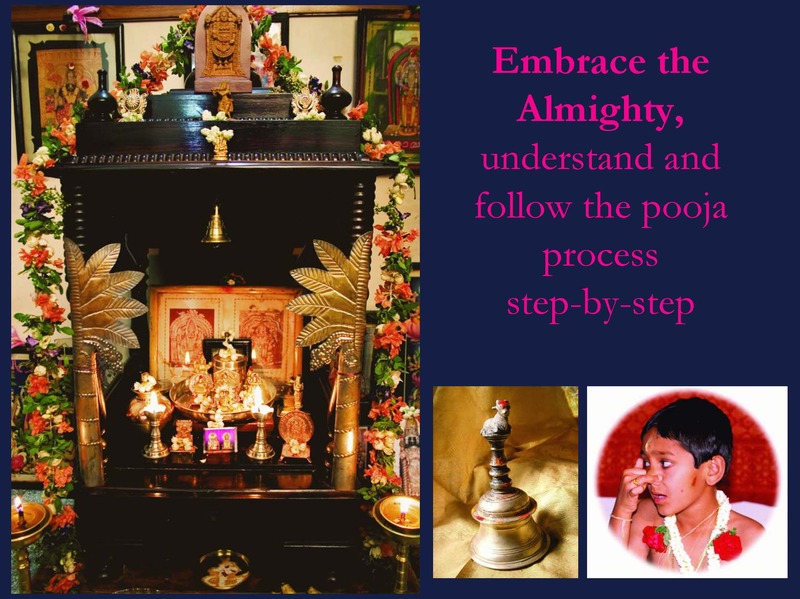 Hindu prayers are complex, yet practical. Sandhyāvandhanaṁ is an initiatied & specialised prayer that Follows the Sun. We are all spiritual beings in temporal bodies. Finding this true nature of ours is life's journey. The Hindu way, Sanātana Dharma, makes this search joyful and celebratory. 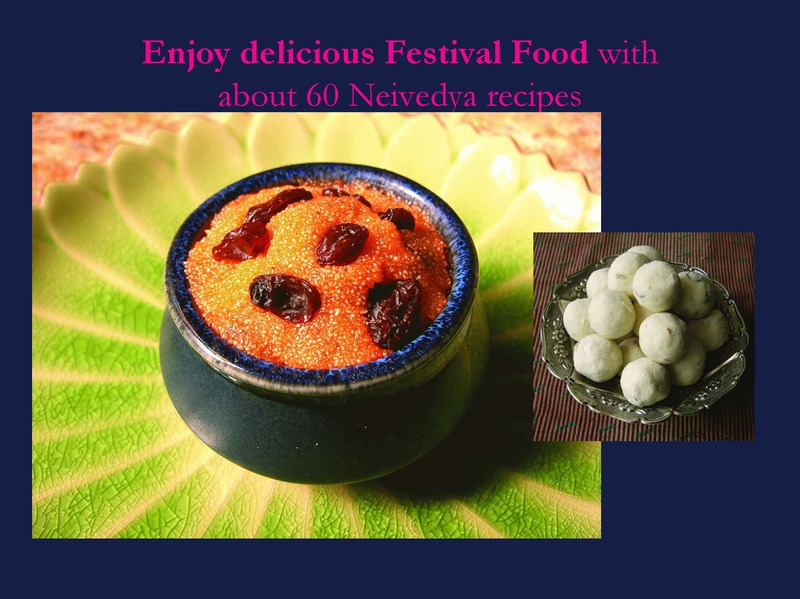 Come, let's discover the fun of festivals and the grandeur of Sanaatana Dharma. Hindu Sun brings Sandhyāvandhanaṁ, an ancient and specialised ritual performed thrice a day performed by initiates for the betterment of all the beings in the Universe. This selfless prayer and ritual elevates the individuals performing it as well as brings great benefits to all beings. This pioneer how-to reference manual is beautifully designed and lavishly photographed with stunning images by Usha Kris. 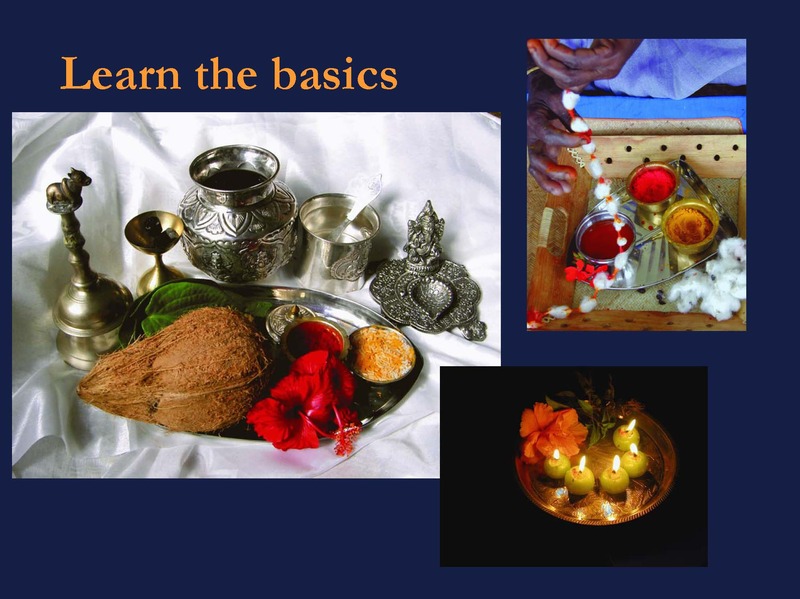 This reference guide takes the reader on a beautiful journey of discovery of the customs, traditions, and practice connected with Sandhyāvandhanaṁ. This two-volume, richly illustrated, set has everything for an aspirant spirituality seeker. "Book 1: Practice" details the practical aspect of this practice in a step-by-step manner with photographs to illustrate each posture and mudra. Sanskrit, diacritical and phonetic english chants accompany each step. 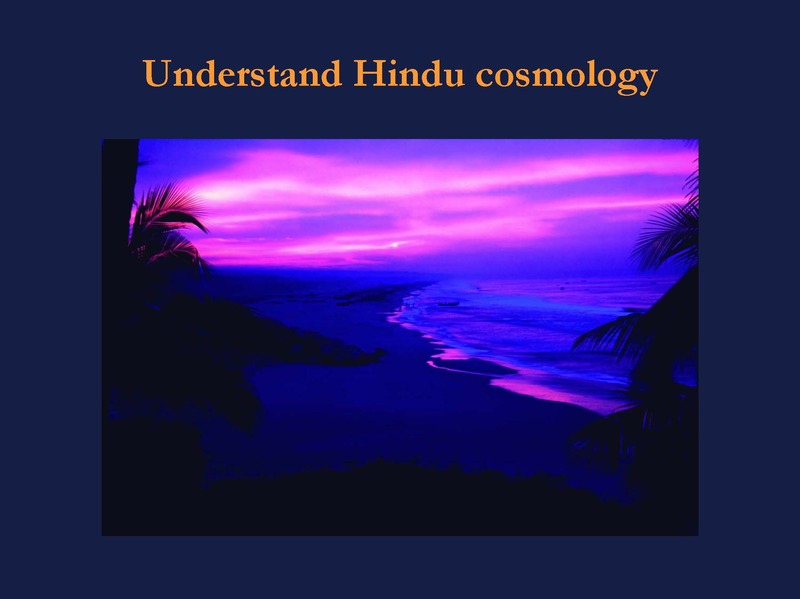 "Book 2: Understand" Each stage of the practice is delved into in great detail with word-byword meanings for the Sanskrit chants, the spiritual and poetic meanings, the significance, the method and its rationale, and the composite effects. Together, they give the reader a complete perspective with an in-depth understanding of the spiritual discipline called Sandhyāvandhanaṁ. Reviwers say that "the author has done extensive research and produced a fascinating, detailed and accurate description and explanations of the Sandhya Vandanam practice and meanings. Usually the books in this area are small and have literal meanings and I have used ones from Ramakrishna Mutt and Bharatiya Vidya Bhavan. This book is a league on its own. Amazing paper quality, enchanting photographs and detailed texts and meanings mark a big difference. You can proudly display these on coffee table proudly showcasing the Indian Culture and heritage. An introduction is given by His Holiness Jagadguru Sri Sankaracharya Swamigal." The first part of the book is a quick guide on the practice, more like a refresher course for those who already know about it. The second part is the understanding. It deals with all the ‘whats’ and ‘whys’. 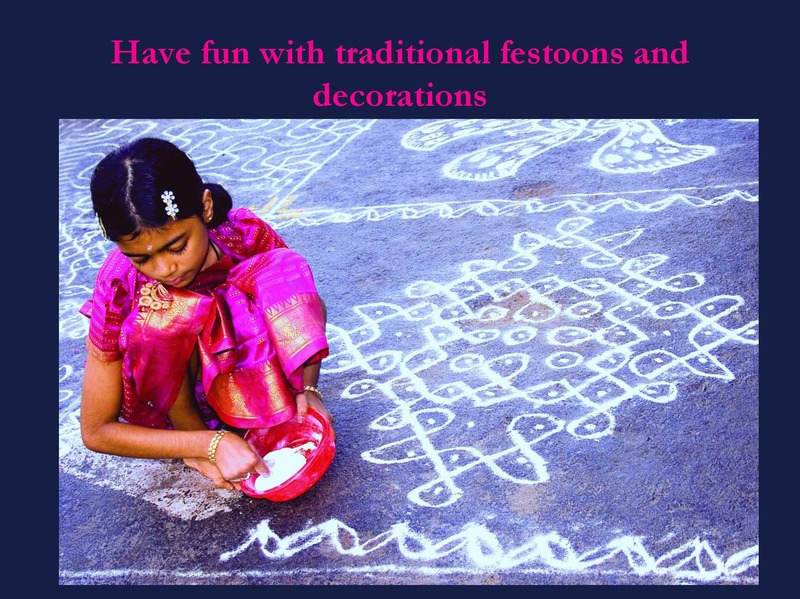 Learn how to draw kolams/rangoli, thread flowers, make mango leaf festoons and more in the festoons and decorations section. She directs and creates digital video content on Hindu culture and tradition. She directs, produces, and anchors an ongoing television series based on her book called “Let’s Celebrate! 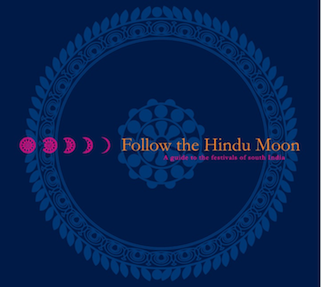 Follow the Hindu Moon.” Around 65 episodes have already been aired on Sri Sankara TV. 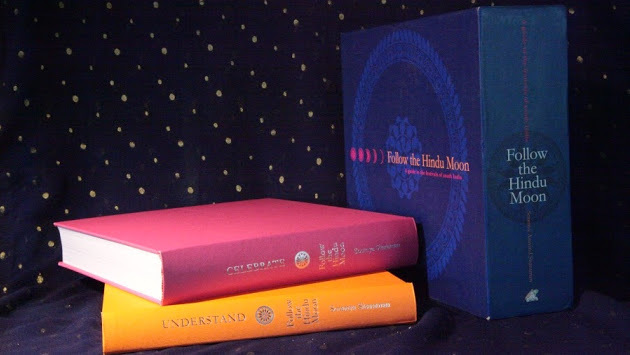 She was commissioned to write a series of essays by the Hindu Temple at Kauaii for the prestigious Parliament of the Worlds' Religions in December 2009. She has addressed Graduate students of International Marketing on “Ancient Value Systems at Crossroads” at the International Masters Program in Practicing Management (IMPM) at the Indian Institute of Management (IIM) Bangalore for four consecutive years. 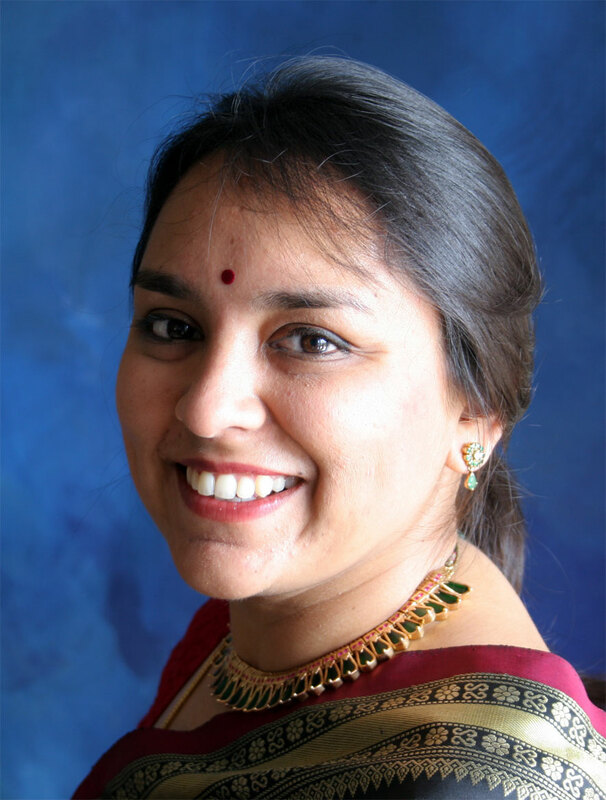 She is celebrated by the City of Santa Clara for creating the first website on Contemporary women artists of South Asia. She frequently addresses focused audiences on Indian tradition, culture, value systems, and heritage with an emphasis on relevance and connections to contemporary lifestyles in a modern world at venues like the NCPA, Mumbai, the TAG center, Chennai, etc. She is the co-founder and Director of What is India Publishers. 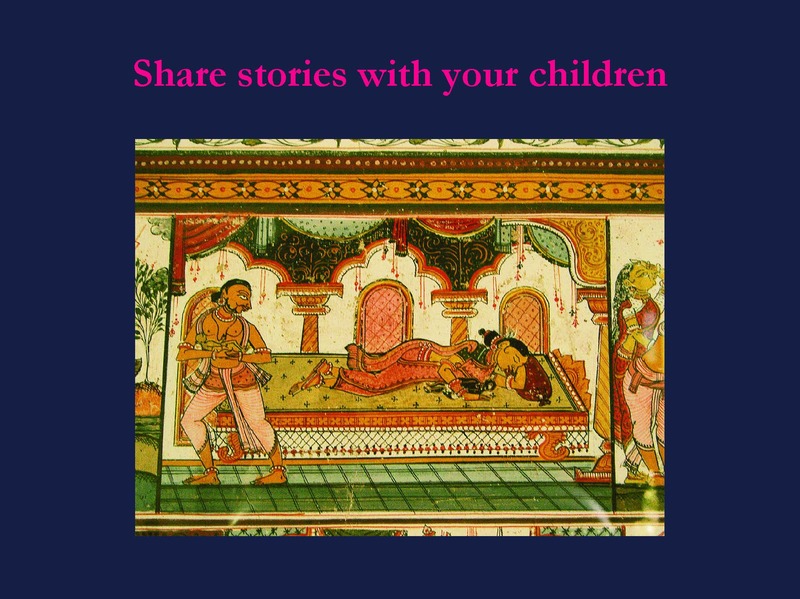 www.whatisindia.com carries the only comprehensively digitized collection of Indian epigraphy. 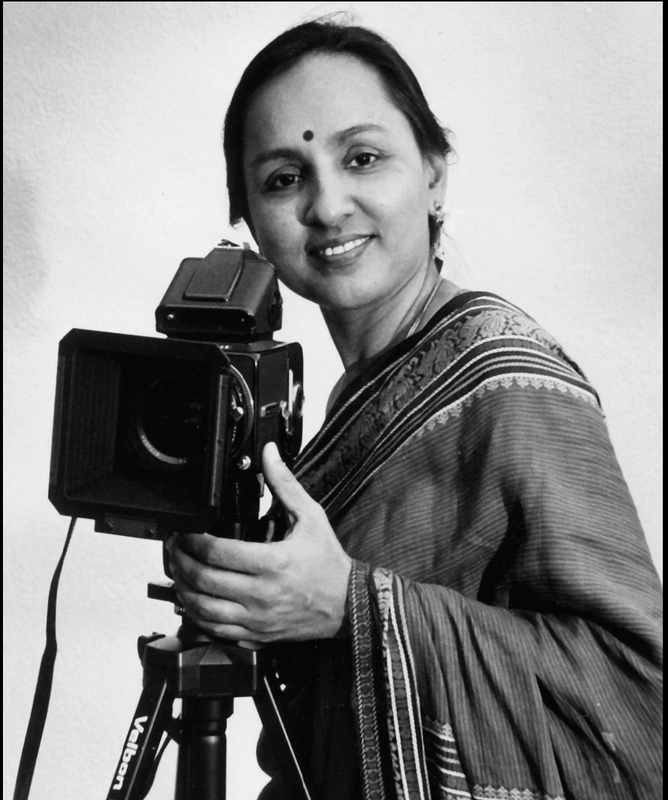 Usha Kris is an award winning photographer whose work has been published in several books including “Follow the Hindu Moon: a guide to the festivals of south India” (Random House), “The Hindu Temple”, “Kerala” (Roli Books), and “Vaastu” (Roli Books) amongst other genres such as cookbooks, and dance. She teaches Photography and Photo Journalism and has several exhibitions to her credit. Many of the leading architectural and industrial houses in Chennai have used Usha’s photos in publications, design magazines, brochures and publicity material. 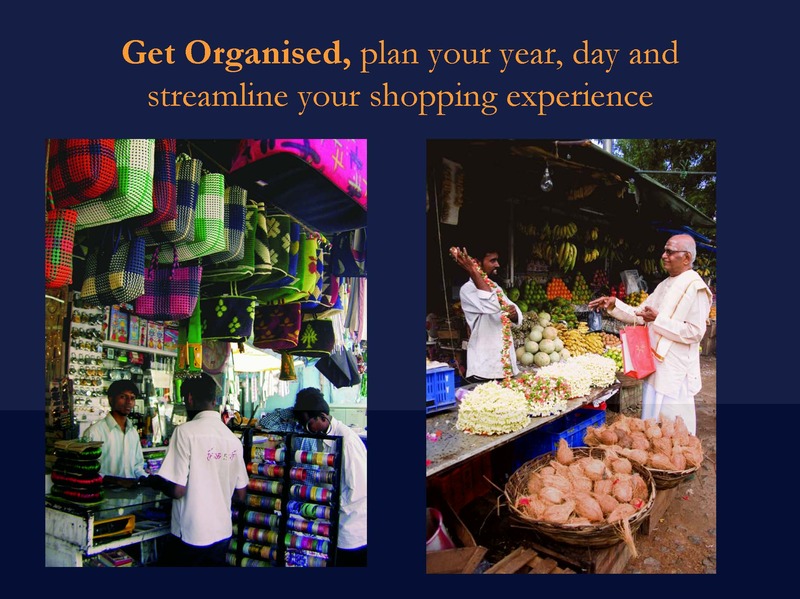 Usha's articles on culture and travel are published in several magazines. Her work is exclusively featured in the Television program, "Let's Celebrate."